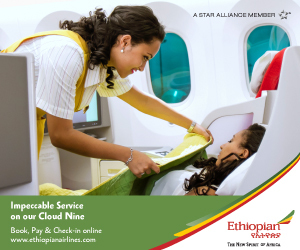 Ethiopian Airlines soared into the record books last month as 350 members of staff came together to set a new record for the Largest human image of an airplane. Interview with Ato Nugusu Amhara Government Public Relation Head. 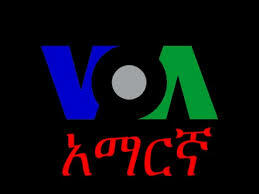 Although the VOA journalist tried to put words in his mouth Ato Nugusu was successful in passing his own message. 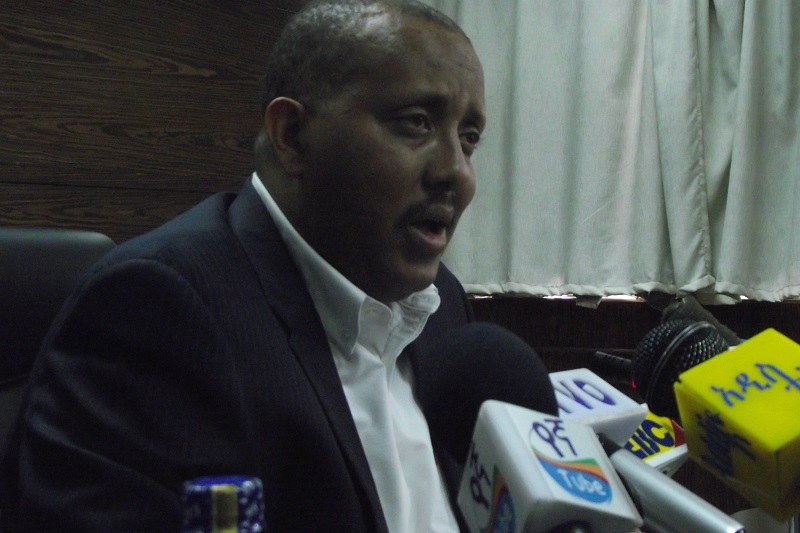 His message was no one was above the law and those responsible for the destruction in Debarek and Gondar will be held accountable and that the government will try to separate the criminals from the law abiding citizens who may have been involved in this unfortunate event. It is amazing how much the VOA journalist is shaming herself...Minister Getachew did not say it was an ethnic vs ethnic crime! 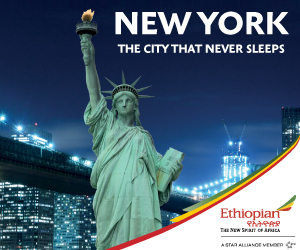 It is sad America's democracy is causing havoc in Ethiopia this way! 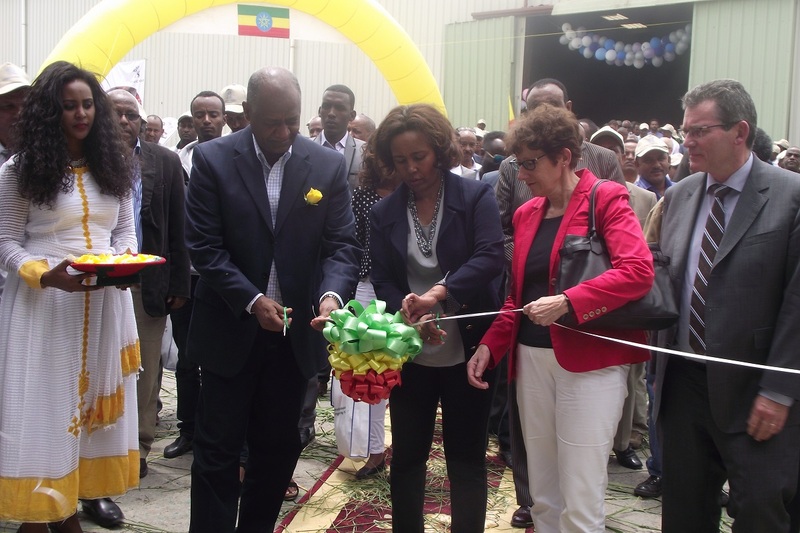 Helen Mato 07-18-16 - This week Ethiopia inaugurated the largest industrial park in Africa. The Hawassa eco-industrial park, which is built on 300 hectares of land, is dedicated to host mainly textile and garment products. Has push not come to shove yet for the Government? Dilwenberu Nega 15 July 2015 - Hardly a month passes by without Ethiopia�s reputable National Security and Intelligence Service and Federal Police Joint Anti-Terrorism Task Force issuing a statement..
Fetsum Berhane 07-14-16 - Gondar, a city at the Northern part of Ethiopia, saw a bit of an unrest on Tuesday. According to state media, the federal-state anti-terrorism task force moved in to detain a radical member of an extremist group that is usually referred as the Committee. 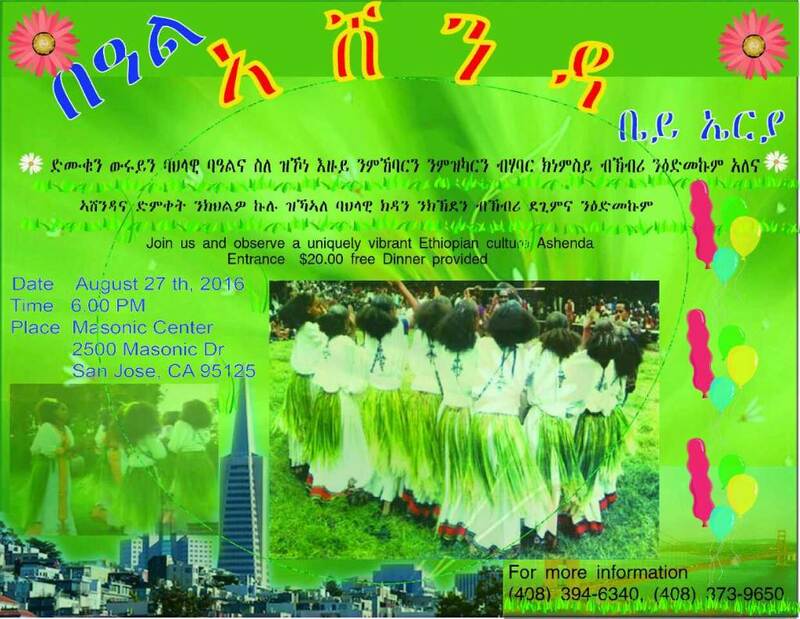 ኢ.ህ.አ.ዳ.ግ የሚያስፈሌገዉ የሞተር እዴሳት እንጂ ጎማ መቀያየር አይዯሇም !! Rwanda, Kenya and Ethiopia are preparing a military force to intervene in South Sudan, an Ethiopian official said Friday.South Sudan was hit by renewed violence between government forces and former rebel troops ..
በኢፌዴሪ የመንግስት ኮሙዩኒኬሽን ጉዳዮች ጽ/ቤት የተዘጋጀ ሳምንታዊ አቋም መግለጫ:ሠላማዊ በሚመስሉ አጀንዳዎች በመደበቅ ከህግ ተጠያቂነት ማምለጥ አይቻልም! �It is not a question anymore - it�s a reality. 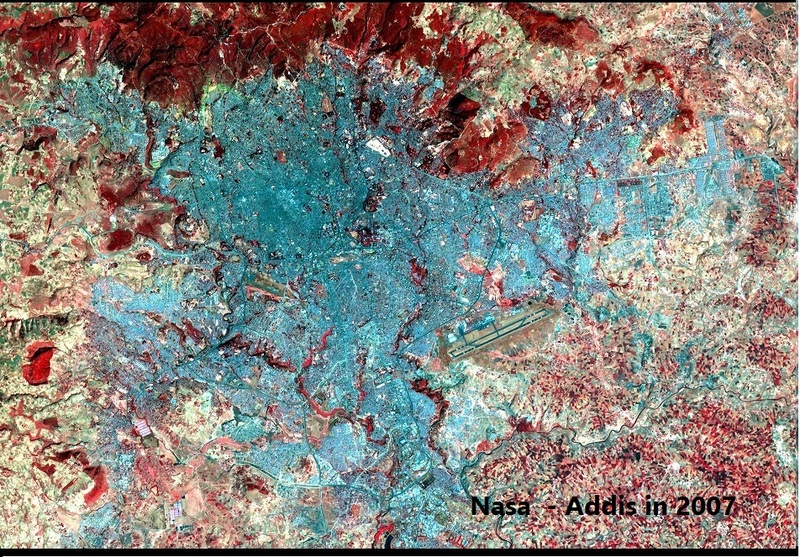 We are doing this.� Project manager Semegnew Bekele no longer wants to answer the question on whether Ethiopia�s most ambitious project will be completed. 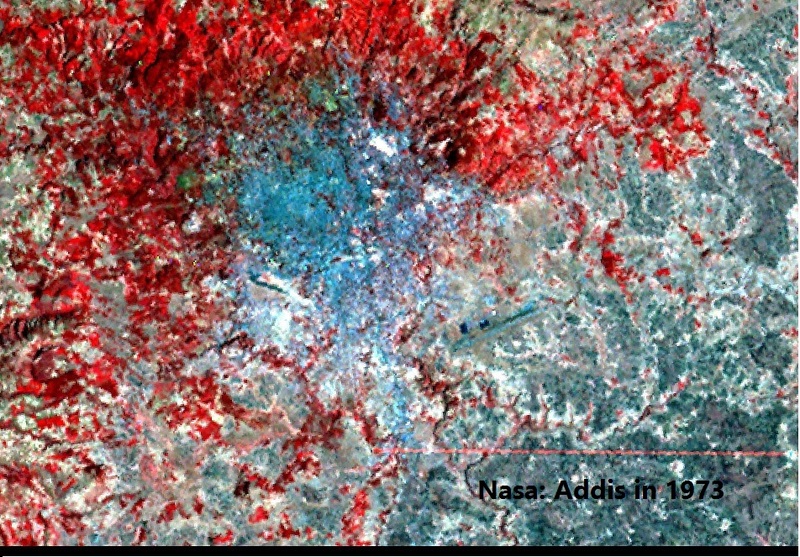 Addis Ababa Then(1973) and Now (2007)From High Above--Seeing is believing!Can't imagine what the growth must be since 2007! Addis Ababa, July 13, 2016 (FBC) � Prime Minister Hailemariam Desalegn inaugurated today the eco-friendly Hawassa Industrial Park built with 250 million US dollars in Hawassa town, the capital of SNNP Regional State. 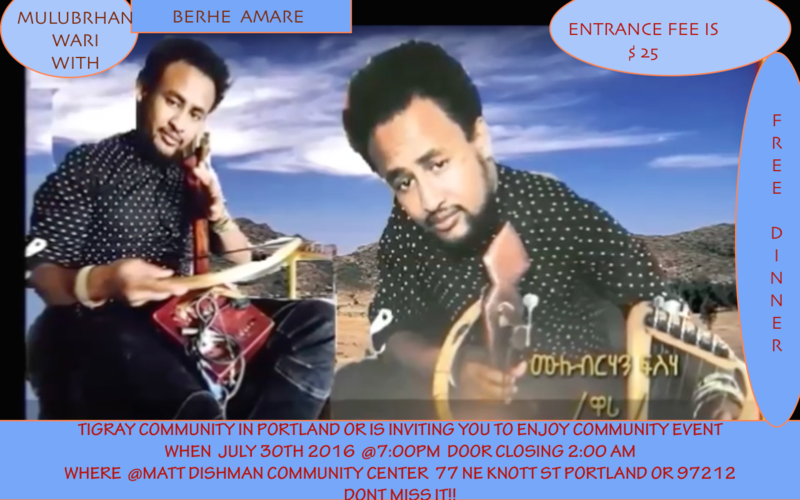 ምነዉ የኢ.ህአ.ዳግ ነገር �ሰነፍ እረኛ ከሩቅ ይመልሳል� ሆነ እሳ!! Ethiopia disturbed by the latest South Sudan Flare-up.